An international Top-Speaker for Your Event! Customer orientation without employee satisfaction will not succeed! Find out why in one of Stefan Osthaus’ fun and informative keynotes at corporate events and conferences around the globe. 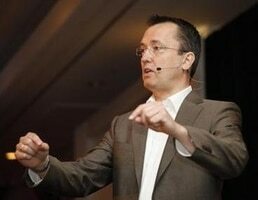 On stage Stefan combines insights and anecdotes from years of experience as a top global CX executive. Adding the latest from research in the field of employee experience and retention, Stefan will add that special and memorable element to your event! Top feedback ratings from conferences, leadership retreats and all-hands company kick-offs alike make Stefan a safe bet whenever you want a top speaker who provides food for thought, motivation and new insights that make your event a stellar success. Whenever Stefan Osthaus speaks about customers on stage, you will be exposed to years of experience as a global VP of Customer Experience combined with a witty presentation style that leaves audiences enthusiastic. Stefan bases his advice and insights on a success story of having increased a Fortune 500 company’s NPS score by 30 points, making them a leading CX player in their field. Stefan’s latest research led to the unique philosophy of the three Darwinist phases of customer orientation with the corresponding advice for each phase an organization can be in (see related blog article on the topic). This lets every audience easily get the message and helps them understand where their organization stands and where to go next in order to ensure sustained success. Happy employees create loyal customers! Got that – but why does our data tell us that a majority of organizations are still highly indifferent about the 4P of employee satisfaction (pay, play, productivity, purpose)? Complement your next sales kick-off or your next all-hands meeting with a focus on employee satisfaction and bring Stefan Osthaus in for a keynote on employee experience. Stefan will closely align with you on all other aspects of the meeting and effective support your messaging and target setting as well as – at the same time – balance them with a convincing focus on the employee side of life. What Kind of Customers and Employees do you Deserve? In this keynote, Stefan Osthaus will show you the value and experience mega trends that can put you on the leading edge of value‐based leadership that will impact customers and employees alike. Watch a recording of this keynote below. 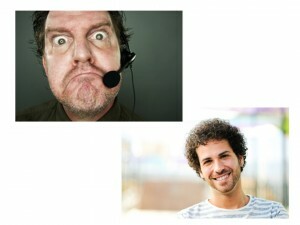 Still miles away from good customer experience, despite years of effort? 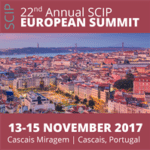 In this keynote you will hear the typical pitfalls and misses that prevent organizations from reaching CX excellence. And, of course, you will hear how to avoid them and become a true CX champion. 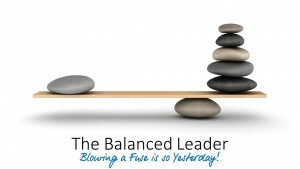 The Balanced Leader – Blowing a Fuse is so Yesterday! The concept of (Work‐) Life Balance has long been for the weak and wimpy. “True leaders commit themselves to their work and put everything else second.” Fortunately, these times are gone and inspiring leaders nowadays are role models for balancing the important areas of their lives as much as they enable their teams to do the same. This keynote is most suitable for the top three leadership levels. Stefan Osthaus will bust myths, machismos and misunderstandings in this very entertaining keynote receiving top ratings at leadership retreats, strategy off-sites, etc. In this foundational keynote, CX expert Stefan Osthaus explains the three Darwinist phases of customer orientation together with their pitfalls and opportunities. This keynote can be tailored towards different audiences from tactical teams (e.g. marketing or CX) all the way to leadership audiences. The keynote is popular with companies embarking onto their CX journey or seeking renewed internal support for it. 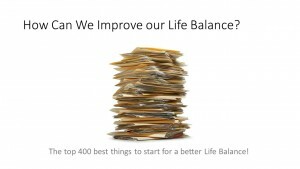 Having seen how the lack of life balance scored as the top employee pain throughout most of his experience, Stefan made this topic his favorite pet research item. The keynote around life balance is a hit with high flyer IT and telecommunications companies who see an ever increasing rate of top talent “burn-out”. This expensive loss of talent is also in direct conflict with many organizations’ values and a key contributor to staff related cost. Organizations love to use this keynote to balance the ubiquitous “faster – higher – further” at sales kick-offs, all-hands meetings as well as planning off-sites. What can we learn from the global top players in customer satisfaction? What are the five attributes to turn customers into fans? 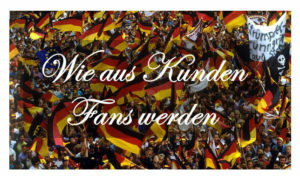 What are the differences between friends and fans – and which of the two do we want to win? This keynotes is particularly suitable for sales and marketing conferences, as well as conferences on the topic of customer experience or customer support. Next to his decades of experience as a global leader in CX and EX, Stefan Osthaus is the founder of mybalance, an institution for Life Balance self-improvement and consultancy. Past leadership positions include Vice President of Global Marketing, Vice President of Worldwide Customer Care as well as Vice President of Customer and Employee Experience. 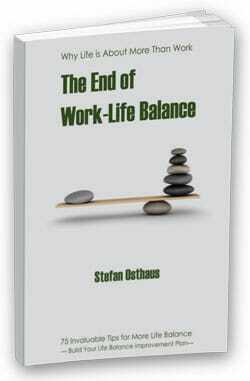 In his latest book, The End of Work-Life Balance, Stefan shook up the myth of work-life balance and guides his readers to a more balanced life. Stefan studied at the University of Münster (Germany) and San Diego State University and holds a degree in Business Administration. 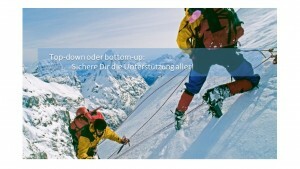 He is an enthusiastic skier, horseman, windsurfer, as well as gardener, and lives in Germany with his family. Stefan fluently presents in English or German. The book is available on amazon around the globe and often used as a hand-out during Stefan’s keynotes.